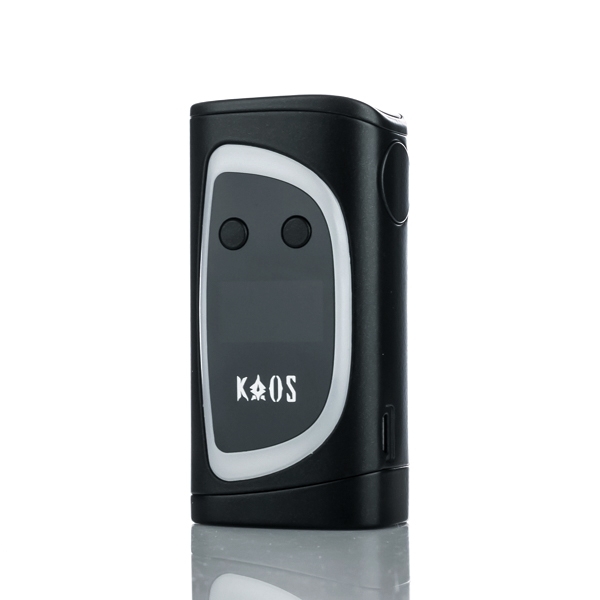 The Sigelei KAOS Spectrum 230W TC Box Mod is the evolutionary in output technology by Sigelei, presenting a beautiful 6-Color LED highlighting chassis with comprehensive chipset for high-power configurations. The Sigelei KAOS Spectrum 230W TC Box Mod is the evolutionary in output technology by Sigelei, presenting a beautiful 6-Color LED highlighting chassis with comprehensive chipset for high-power configurations. 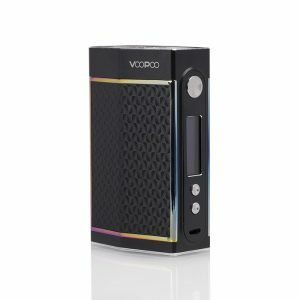 Designed in collaboration between KAOS E-Cigs and the manufacturing powerhouse in Sigelei, the Spectrum 230W is constructed with high-quality zinc alloy in a modernized chassis featuring a 6-Color LED Strip that surrounds the interface to create a visually stunning showcase piece. The LED Strip around the control face is fully interchangeable and customizable, offering a spectrum of vibrant colors that is truly unique for an output device. Furthermore, the Spectrum 230W integrates a 0.96 Inch TFT Color Screen, offering a full-color layout for a dynamic experience with adjustment buttons installed above for ergonomic placement. It features a hinged battery cover for the dual 18650 batteries (sold separately), providing easy replacement and installation of batteries. 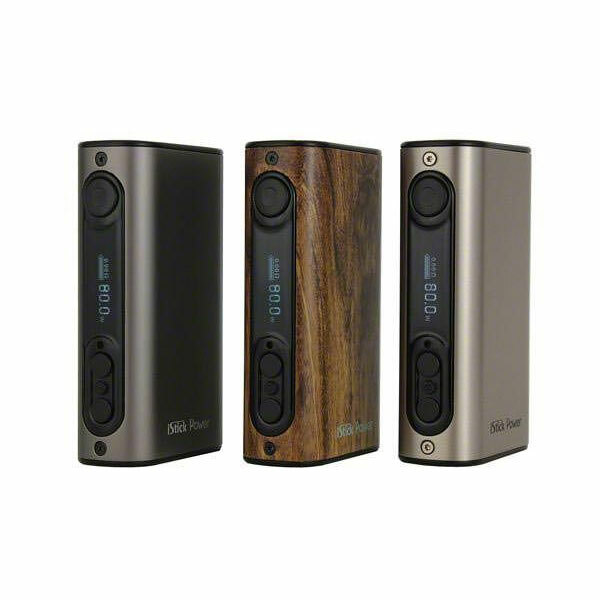 Powered by Sigelei’s newest chipset, the Spectrum is capable of 10 to 230W of output and comprehensive temperature control suite that packs in adjustable TCR and TFR. 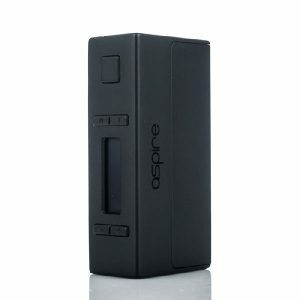 Asserting itself as the premier flagship output technology with futuristic designs and powerful chipset, the Sigelei KAOS Spectrum 230W TC Box Mod is geared to be one of the most functionally impressive devices today.